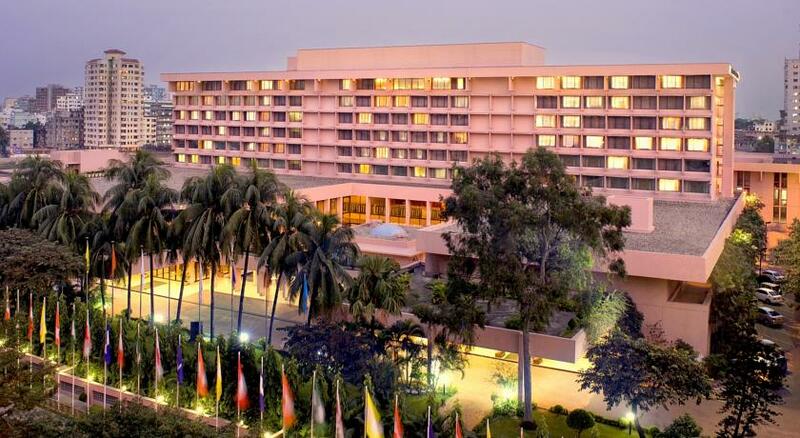 To ensure world class hospitality and security, a three-member committee made sets of recommendations, including bringing varieties in food and strengthening security in invisible manner for the luxurious Pan Pacific Sonargaon Hotel. The committee that formed to investigate the irregularities and mismanagement of the country's five-star Sonargaon Hotel today submitted its report to the parliamentary standing committee on ministry of civil aviation and tourism. The subcommittee, led by Tanvir Imam, was formed in February 25 this year, a ministry official told BSS today preferring not to be named. Terming the food menu of the hotel as "variety-less", the report passed suggestions to bring more varieties and variations in food items compared to other similar category hotels. "Less variety of food items is failing to attract customers compared to other such type of hotels." Besides, the report observed that security guards with heavy arms inside the hotel make the hotel guests and boarders embarrass frequently which is not acceptable in a world class luxury hotel. "World class security system especially invisible security should be introduced in the hotel to ensure the comfort of the boarders," opined the report. On the other hand, the committee found that the current general manager of the hotel has been serving in that post since seven years who allegedly is involved with mismanagement. "Specific criteria and service tenure for the post of general manager should be needed to set to turn the hotel more competitive," said the report. Moreover, the report recommended for establishing a better human resources management system, as the committee found different types of mismanagement especially less qualified people have been posted in important positions. Pan Pacific Hotel Group, who has more than 20 luxury hotels, resorts and serviced suites across Asia, Greater China, North America and Oceania, is operating the Hotel Sonargaon. The findings and recommendations of the report were also discussed at the meeting of the parliamentary watchdog body held today at Jatiyo Sangsad Bhaban. Committee Chairman Lt Col Faruk Khan presided over the meeting. Civil Aviation and Tourism Minister Rashed Khan Menon and other members of the committee were present at the meeting. The meeting discussed about the reintroduction of Dhaka-New York-Dhaka and Dhaka-Rome-Dhaka routes. The meeting was apprised that to reintroduce the Dhaka-New York-Dhaka route, Hazrat Shahjalal International Airport (HSIA) has to attain SEC-3 certificate from the FAA (Federal Aviation Administration). To this end, Civil Aviation Act- 2016 has to be effective while proposed Civil Aviation Organogram is needed to be approved.